Head of Expansive Network: The Nahdlatul Ulama boasts an expansive network that covers 30 regions with 339 branches, 12 special branches, 2,630 representative councils and 37,125 sub-branch representative councils across Indonesia.  This network practices the doctrine of Ahlassunah wal Jama’ah, which is Arabic for ‘people of the Sunnah (practices of the Prophet Muhammad) and the community’. They base their practices on the traditional sources of Islamic jurisprudence—mainly the Qur’an, Hadith, and major schools of law. Among its aims are the propagation of Nahdlatul Ulama’s message and also an expansion of its already extensive network of members in Indonesia. This is the basis of many of the organization’s social reform efforts. With a solid structure of central and regional boards, branch and special branch boards, and various advisory councils, Siradj sits at the top of this increasingly influential Sunni movement. 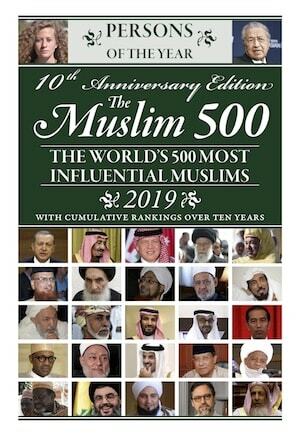 Model of Traditionalism: With a mainly rural membership base, the Nahdlatul Ulama distinguishes itself from other Islamic organizations in Indonesia by positioning itself as a premier organization of traditional Islam—with an emphasis on education and political engagement based on Islamic principles. Social Service: The Nahdlatul Ulama has made substantial charitable contributions to Indonesian society in the fields of educational development, healthcare, and poverty alleviation. 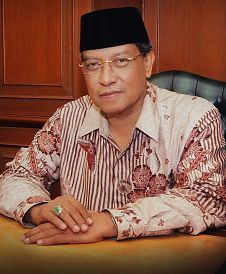 Siradj, like his predecessors, propagates the Nahdlatul Ulama as an organization that is geared toward establishing a secular nation-state based on a body of modern and moderate Muslims—with agenda items such as anti-corruption laws and social reform measures that are deeply rooted in Islamic principles. Human Rights Activism: Prior to his role as Nahdlatul Ulama chairman, Siradj served on Indonesia’s National Commission for Human Rights. Only a few weeks into his position as chairman of the country’s largest Muslim political party, and after violent clashes erupted in different churches across the country, Siradj made strong statements condemning the discrimination against Christian minority groups in Indonesia. 1926 CE – is the year Nahdlatul Ulama was founded.